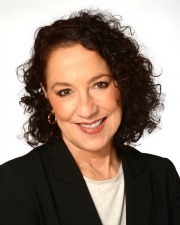 Gina Guglielmi, President of IRG, is a 35 year amusement industry professional with an extensive background in sales, marketing and customer service. Her industry career began with the trade publication, Amusement Business. In 1987 she left the magazine to form The Intermark Group, a marketing and promotion company working with amusement parks, family centers, zoos and carnivals. In 1990 Guglielmi became a partner in Ital International, a ride brokerage and manufacturer's sales representation firm servicing the amusement industry. Gina has now developed a division of Intermark Group, IRG Intermark Ride Group, providing the expertise and dedicated customer service on which she has built her reputation. She is a graduate of Youngstown State University and resides in Nashville, Tennessee with her three daughters. 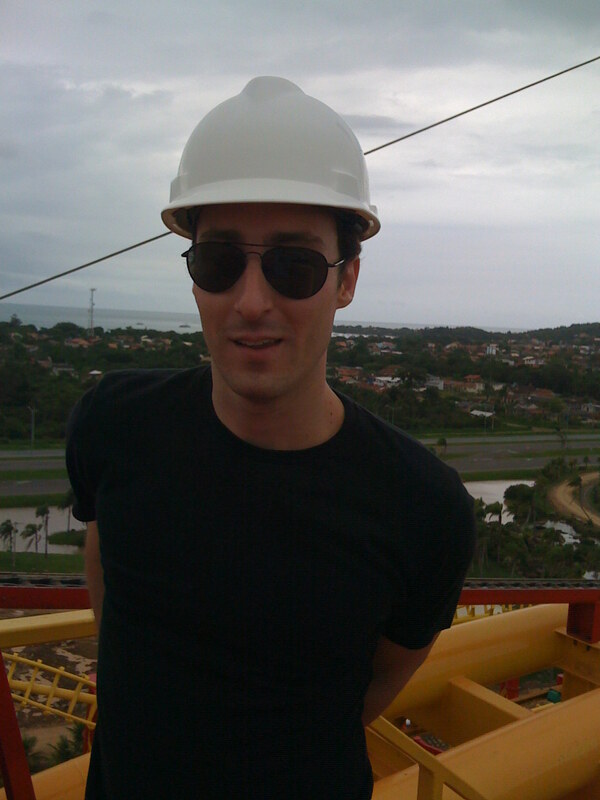 IRG is pleased to announce the addition of Lucas Ferraz Castagna, based in Rio de Janeiro, Brazil, to their sales team. 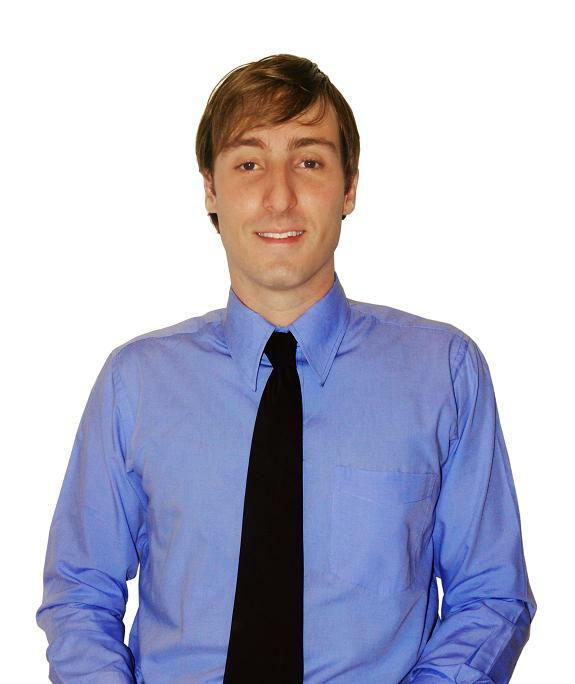 Lucas, a recent graduate from Pontifical Catholic University with a degree in Mechanical Engineering, and will be in charge of developing IRG's presence in the South American territory and responsible for sales in the amusement, water park, family center, zoo, traveling show, museum and shopping malls markets. He brings a wealth of experience and passion to his sales position, dating back to his first visit to Disney in 1996 which was a determining factory in choosing his degree in Mechanical Engineering - he wanted to understand, in every detail, how amusement rides are designed, built and operate. His love of the amusement industry lead him to a work exchange program at Six Flags Great Adventure, New Jersey where he was a ride operator and moved up to lead ride operator responsible for 6 rides. Upon his return to Brazil, he created the Brazilian Coaster Club, of which he is president. On-guard, alert, and always diligent in their safeguarding efforts to protect the IRG staff.